You all are aware with the term “website” and if not, then you need to know that a website is nothing but is a collection of related web pages, including multimedia content. It is uniquely identified through a domain name and is published on at least one web server. There is a stiff competition among businesses and to survive this competition, a website is a must requirement. Now the question is to how to design your website? There are two ways to do that and the first one is on your own and the second one is through a website designing company. The first option is only for people who are from a technical field and possess good knowledge about programming languages and know how to design and develop a website. In this method, you have to do everything yourself from writing long programming codes to designing website template. Once you are done with the coding part, then you have to do the testing in order to confirm whether the website looks similar to what you have think about? Not only this, you have to check other aspects too like navigation within the pages of the website. 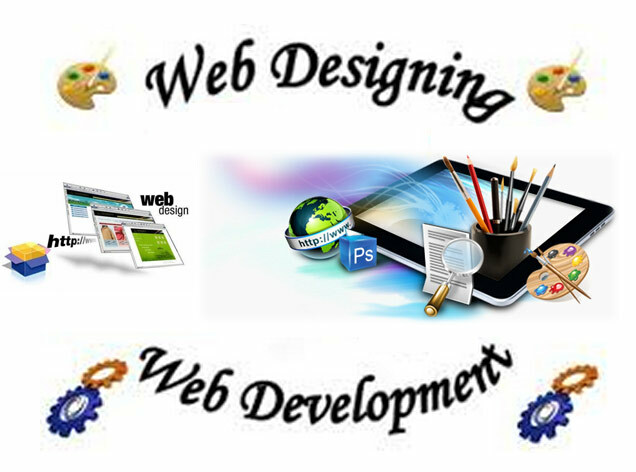 However, if you are not from a technical field, then you don’t need to worry as you can contact a web design and development company. In this method, you have to tell your requirements to the staff at the company and rest of the work has to be done by them. When you okay with the above listed things about the company, then don’t just go for it until you are sure that it is the best there. You need to know that a good company is the one, which not only offers web designing and development services, but also other related services like SEO services so that you don’t need to go for another company for those services.